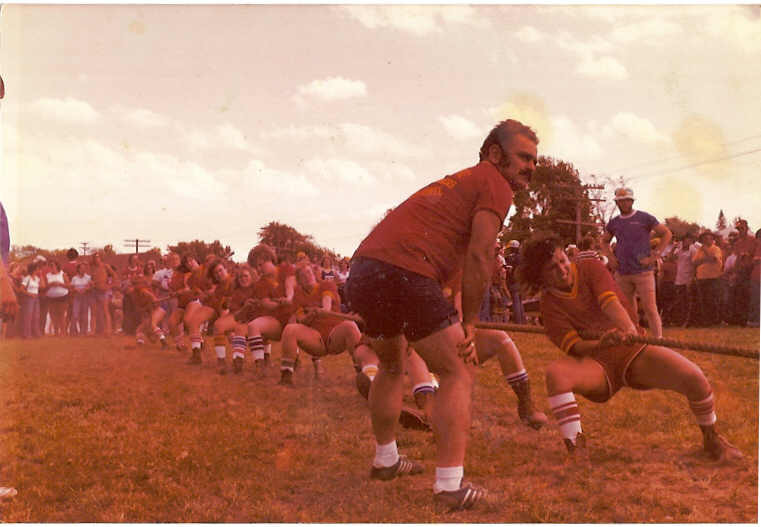 This is our team in 1978. We won the Wisconsin State Championship. Our team had only been together since August of 1977. 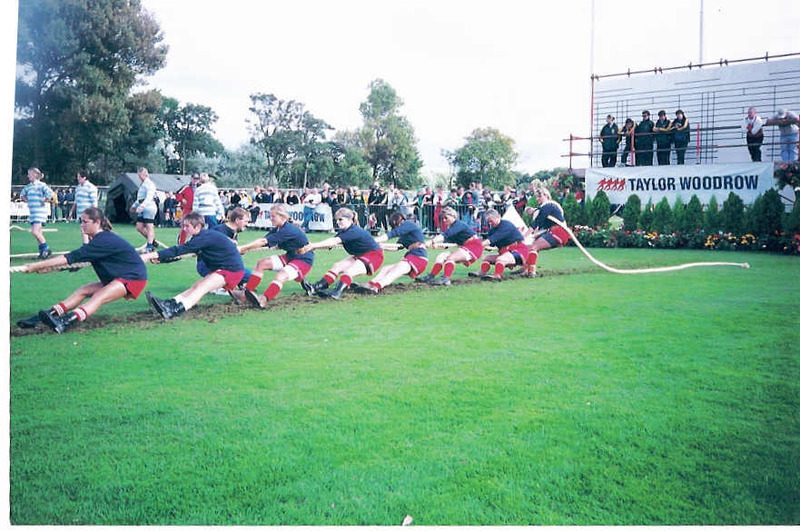 The Championship boasted over 150 teams in competetion. This our humble beginning. 2002 we are celebrating our 25th year. 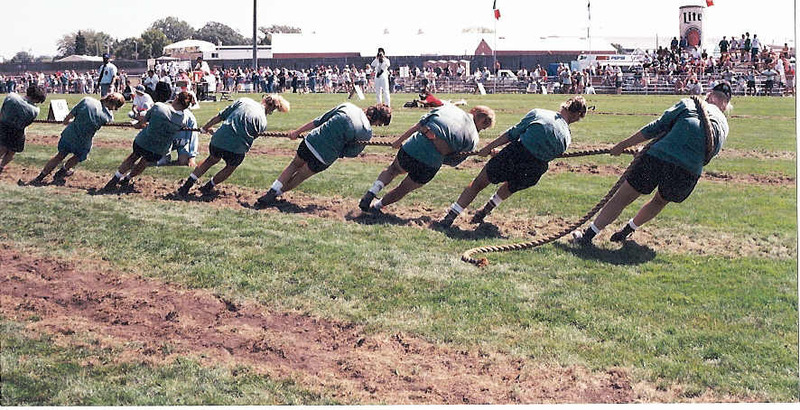 This competition was held at the Irishfest Milwaukee WI 2000. 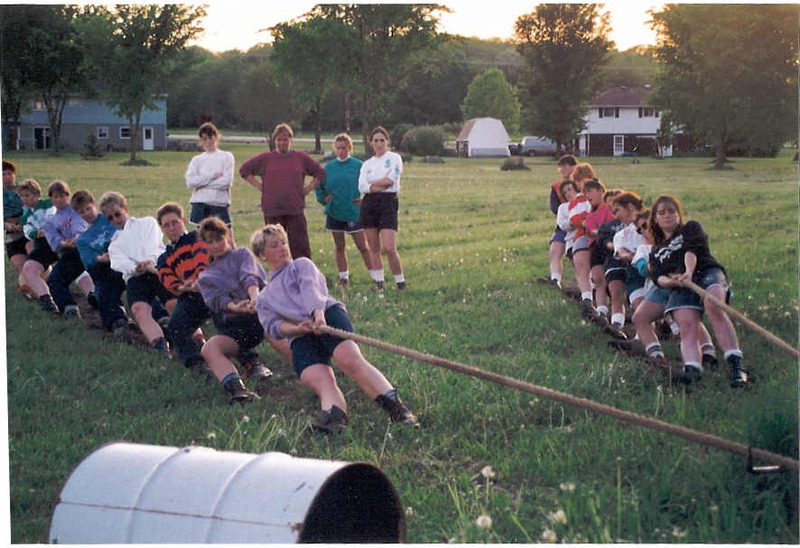 The weight class 560. 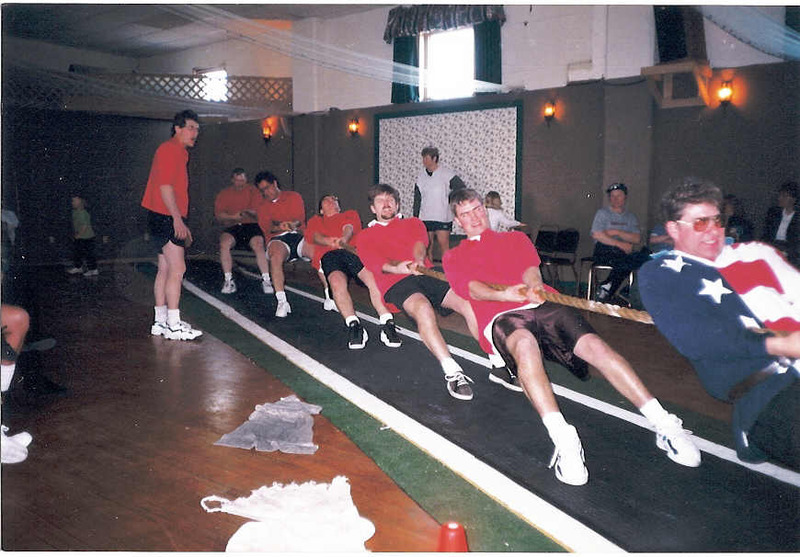 Below is a picture of our mens team pulling indoor style. 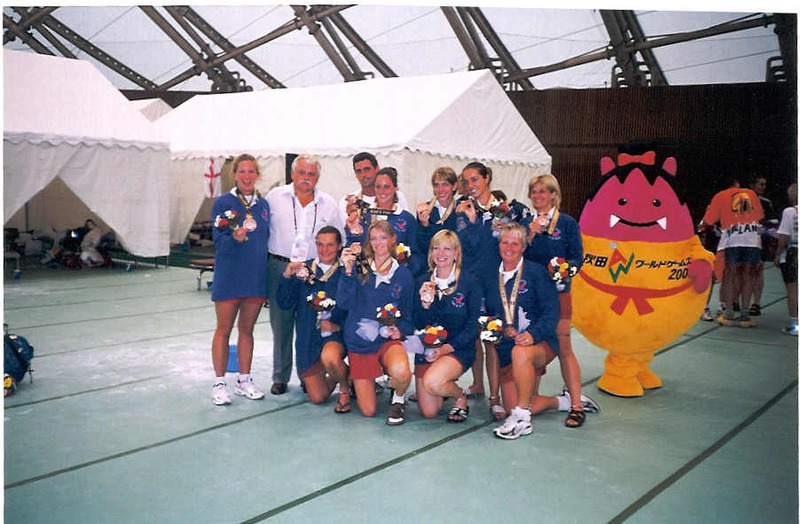 Our team that won a Bronze medal at the World Championships 1998. 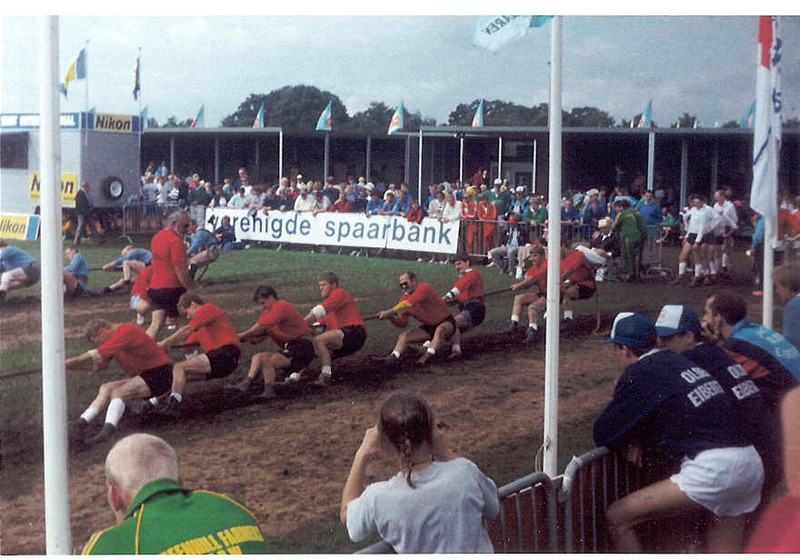 We won the Bronze medal in the 560 kilo catergory. 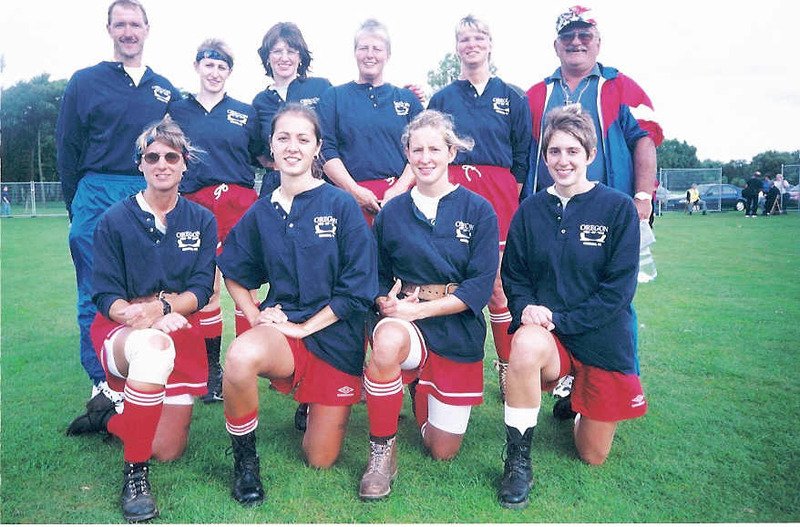 Below team picture of team that pulled in England World Championships 2000. This was the 560k team. 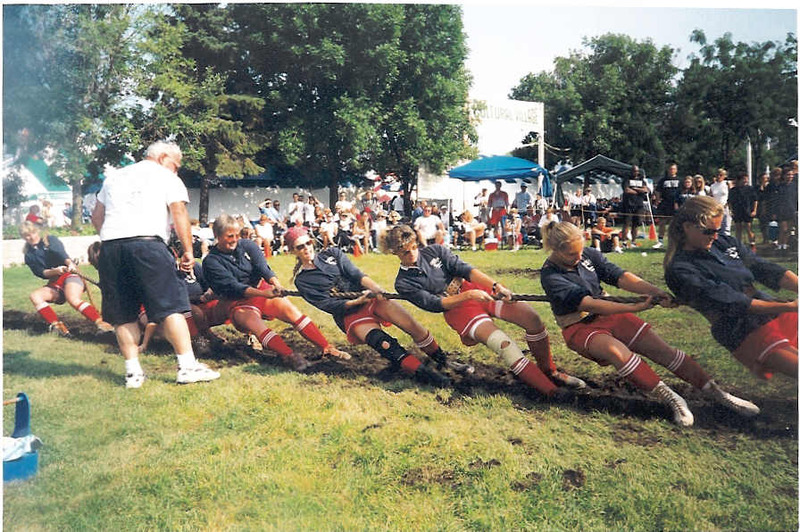 Winning pull in Rochester World Championships 1998. 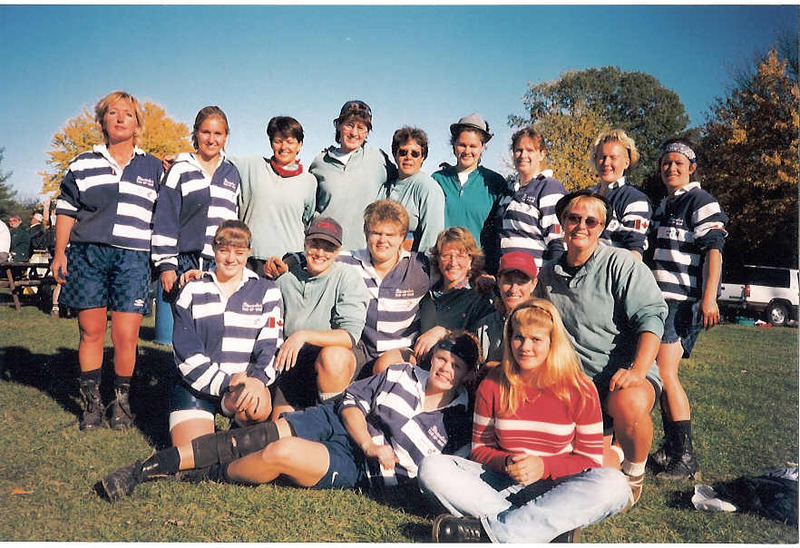 Picture below is the Canadian Womens team with Oregon and 3 women from the DJs team of Minnesota. 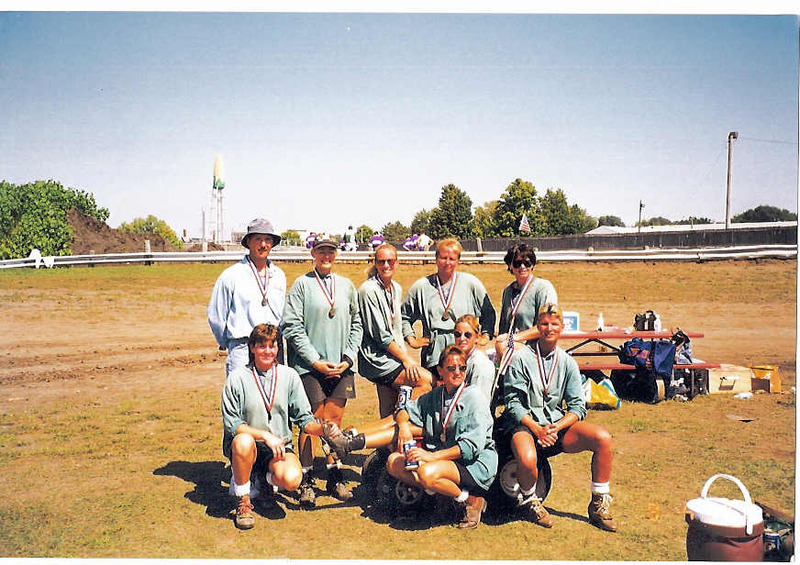 We had just won the Octoberfest 98. This is held in Kitchner Ontario. YES! It rains in England in September! Many of you have digital cameras these days. If you have some photos that you would like to have on the site, please e-mail them to me.